Want to join a dynamic group of forward thinking of leaders? One where big ideas are put into action in a fast-paced, creative environment? Our hiring process is highly selective, but any team member will tell you that it’s more than worth it! At VaporFi, we are all about our people; they are what makes us! This is an environment where your character and enthusiasm account for a great deal, and we are all about developing talent. Every one of us is passionate about what we do, and we take immense pride in working within an amazing atmosphere. We are driven to succeed, yet remain casual in the day-to-day. Everyone here knows what they bring to the table; and we are looking for like-minded, results-driven, out of the box thinking individuals who are ready to invest in their careers and futures. 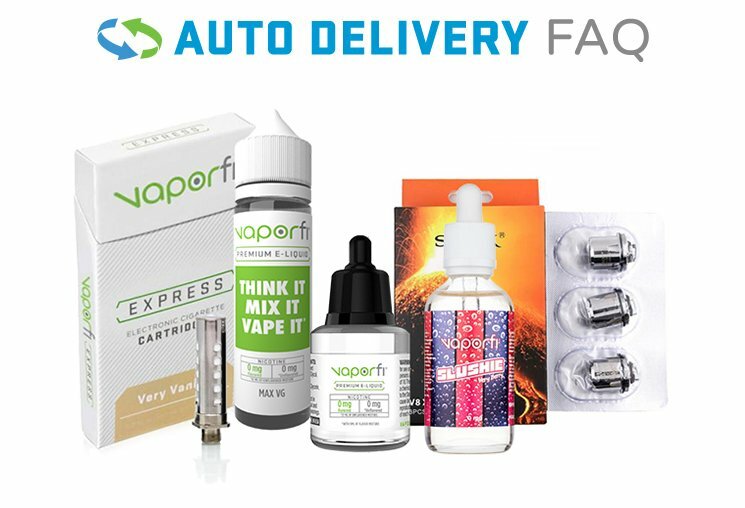 Apply now if you are ready to be a part of the VaporFi team; think you have what we need? We’re growing rapidly, so if you’re on the lookout for a position you do not see listed, apply anyway. Our talent acquisition department reviews all applications and resumes that are submitted, and should you be regarded as a top candidate, we hold your resume with top priority in our database. If we feel you are a fit, our talent managers will contact you to continue the process. And you can be sure that your personal information is considered confidential at all times. We are extremely selective in our hiring, and for good reason! We are forward thinking individuals who have built our organization on this same concept of new ideas. We want professionals who are down with pushing limits. VaporFi is committed to working with only the most qualified and talented, as we view the hiring process as the enhancement of our team. Apply now if you are up for the challenge!